Today we received an e-mail of Manuela, Anja and Lenny who wanted to thank us for the great time they had here at the Costa Blanca. Thanks a lot, we really enjoyed reading your e-mail. Now I’m sitting in the grey Germany and looking at the photos of my last vacation in Spain. It was actually around a year ago when my sister, my son and me soaked up some sun in Spain’s Costa Blanca. 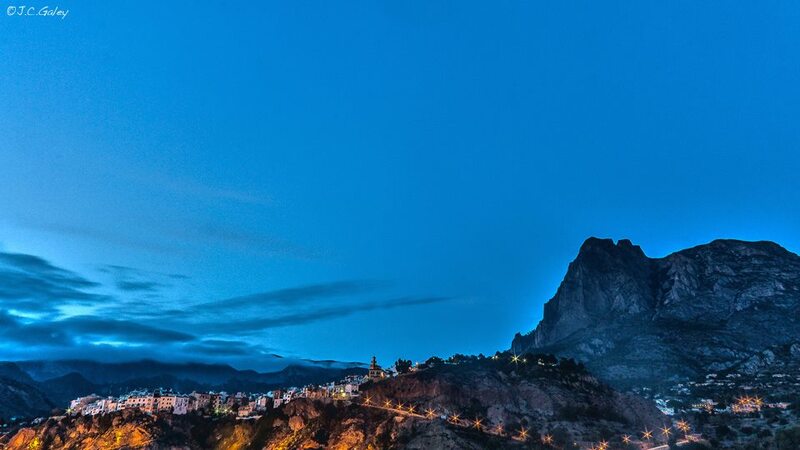 Finestrat belongs to the most beautiful villages in the Costa Blanca area. 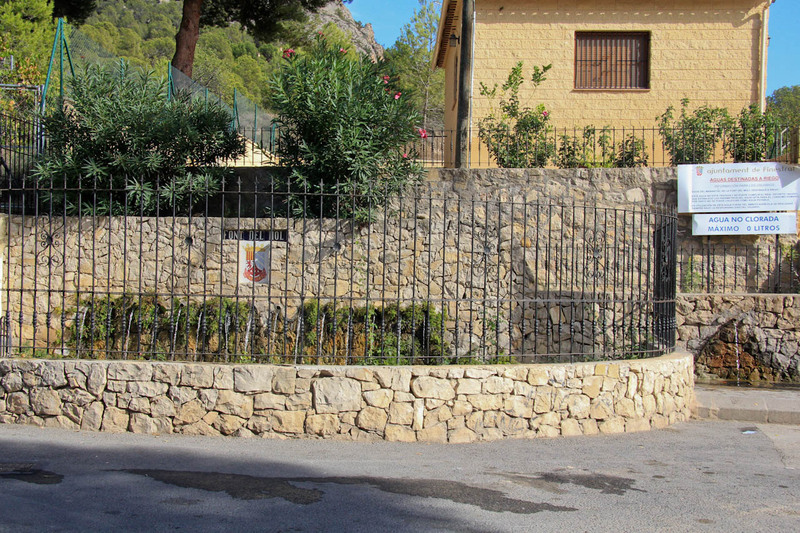 It’s nested between its Mediterranean beach of Cala Finestrat and its nearby mountain Puig Campana. 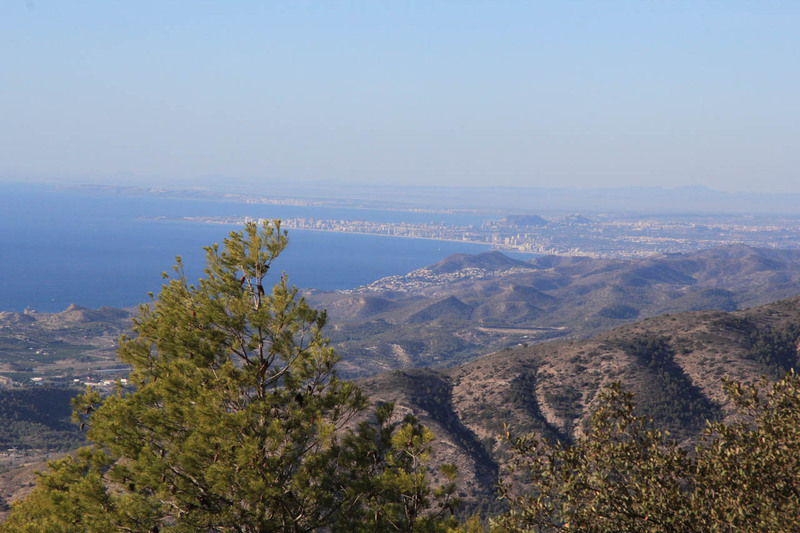 The village itself offers beautiful views towards the sea and the surrounding mountains. Furthermore, its hanging houses, the colourfully painted facades and narrow roads still reflect the Moorish influence on the village’s architecture. 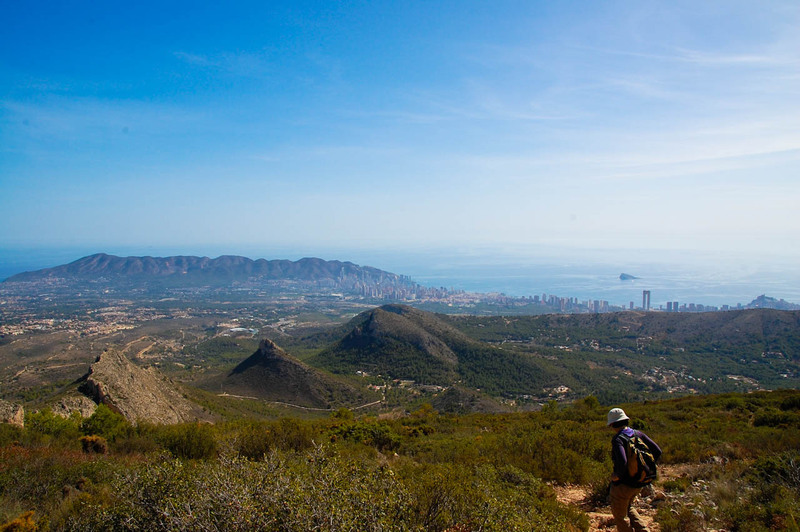 In Finestrat and its surroundings you are able to practise a big variety of outdoor activities, but due to its location and infrastructure it also facilitates a perfect holiday location for the whole family. Find out more about one of the villages you’ll get to know and might stay in during your stay with us in the following video. 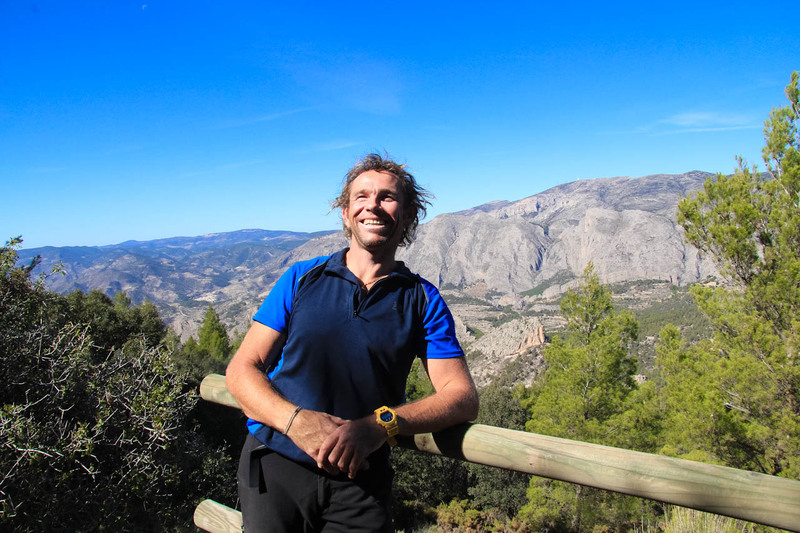 Keeping a promise I made to myself this season, I set off for the Puig Campana with Craig Naylor to climb a route on this awesome mountain. 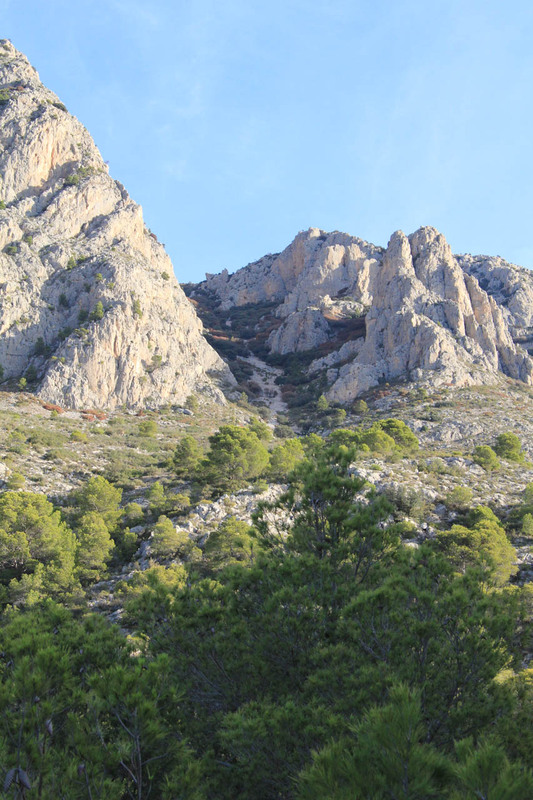 I have always wondered why I drive all over the Costa Blanca climbing, when this great venue is on my door step. 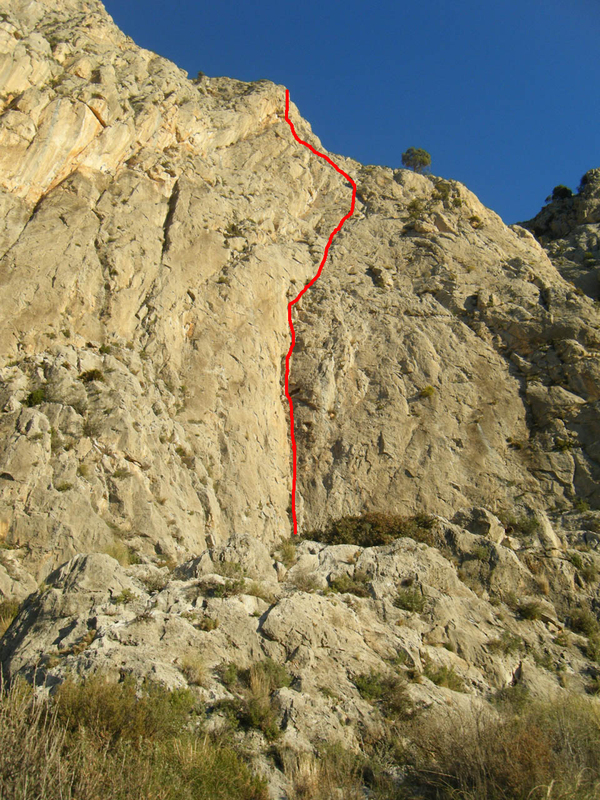 This was to be my third route on the mountain, and we had selected “Diedros Mágicos”, 6a (E1). 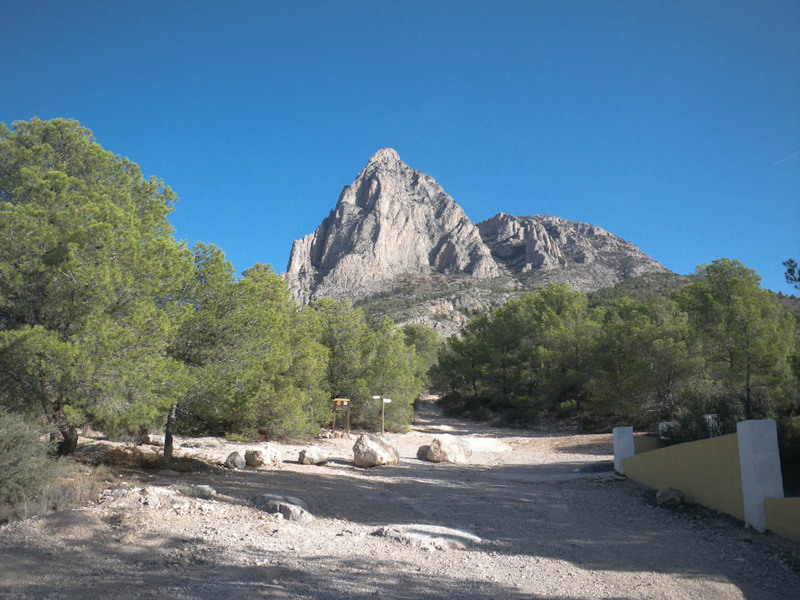 The circular route around “Puig Campana” offers a great day out with family and friends. The walk suits young and old and doesn’t contain any exposed or very difficult parts. 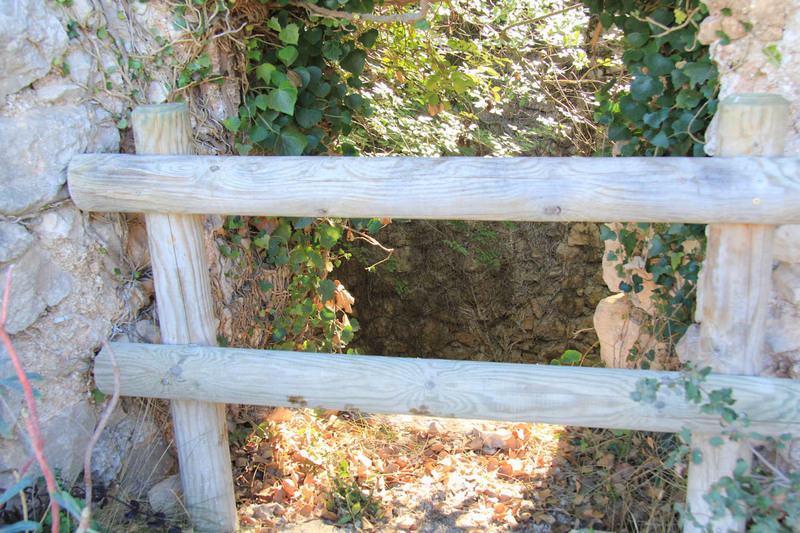 Start and finish of the walk is the “Font del Moli” in Finestrat. 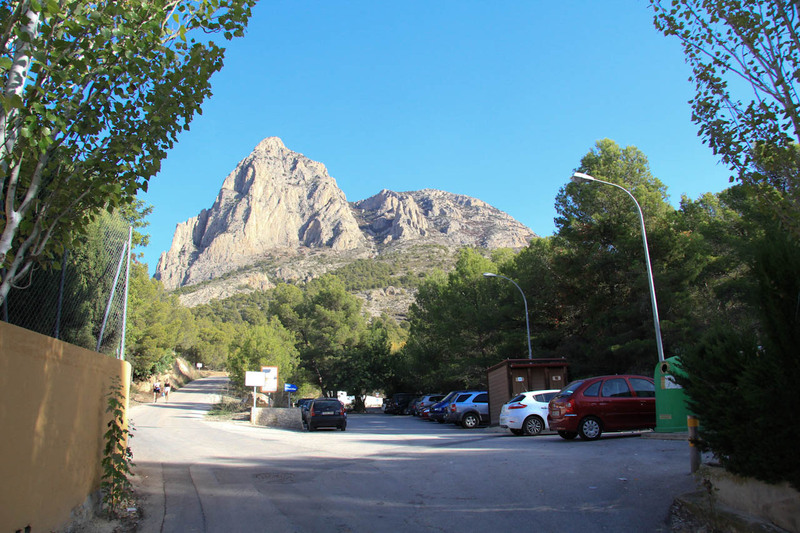 The “Puig Campana” is Finestrat’s greatest mountain and a prominent landmark on the Costa Blanca. 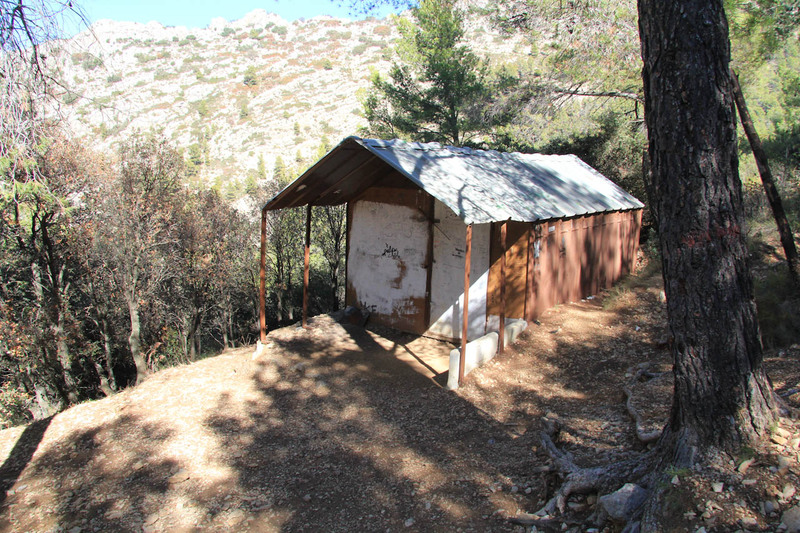 It provides an excellent location for a broad variety of activities for outdoor enthusiasts due to its heights of 1,410 meters and its location of only 10 kilometres away from the Mediterranean. 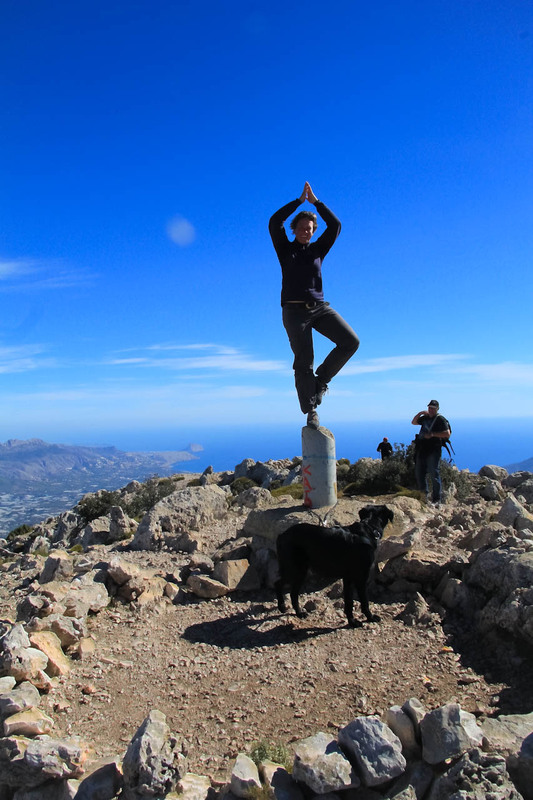 A nice day at the office – Traverse of the Puig Campana taking the summit. 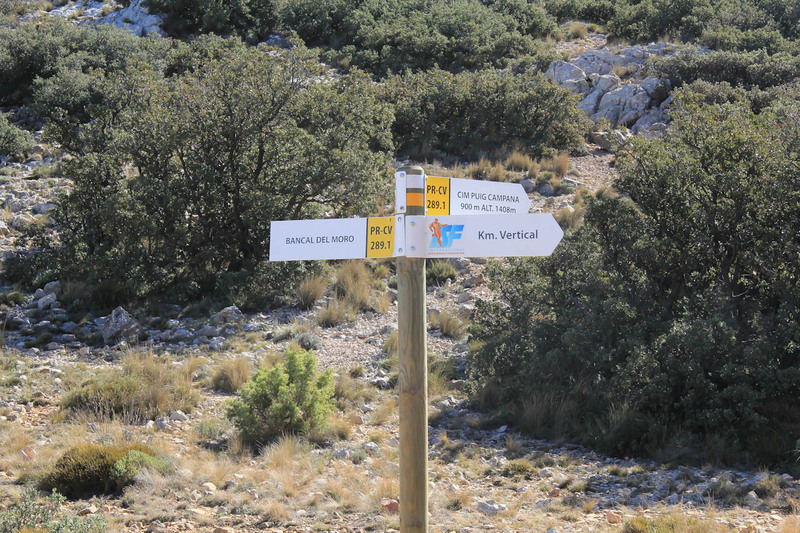 Start and finish at Font del Moli in Finestrat via the couloir and Col de Pouet.